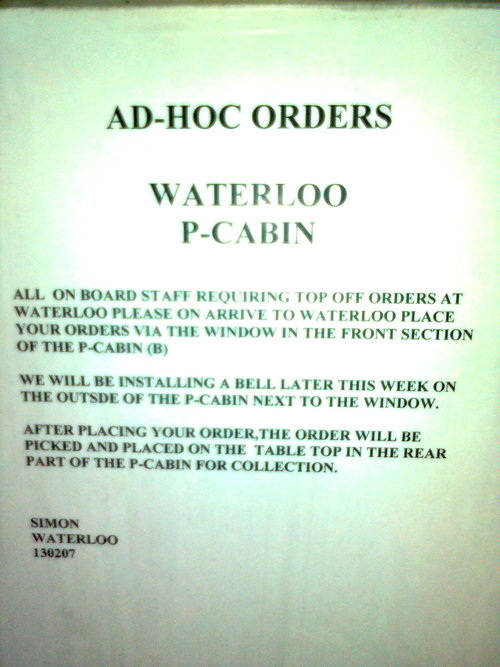 "I googled the Waterloo p-cabin. No joy. Someone must know what this means. Please advise if you see the bell once it's been installed."